Joining our team is an exciting and adventurous way to become a part of our ministry. All of our guides are Cru staff members who are trained outdoor professionals. You will be involved in guiding adventures for students in your area and helping the existing Cru teams. Lifelines is a strategy used to open new doors for spiritual movements to grow as well as for leadership and character development. Our guides are expected to be continually developing their outdoor guiding skills as well as maintain proficiency in wilderness medicine. As with any other professional organization there are steps to becoming a guide with Lifelines. Lifelines chooses to operate at or above the industry’s training standard for all the activities we guide. We do this as a stewardship issue of the lives that are under our care, as well as a liability issue for Cru. 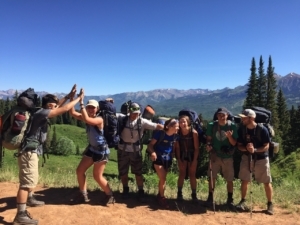 Lifelines guides are required to participate in Lifelines Backcountry Guide school, pass a practical and oral exam, obtain a Wilderness First Responder and pursue activity specific certifications for the activities they desire to guide. After your training is complete, and you reach the level of Senior Guide, you will be approved to guide trips in the backcountry. Ongoing training, scouting, and gear maintenance are all part of the job. 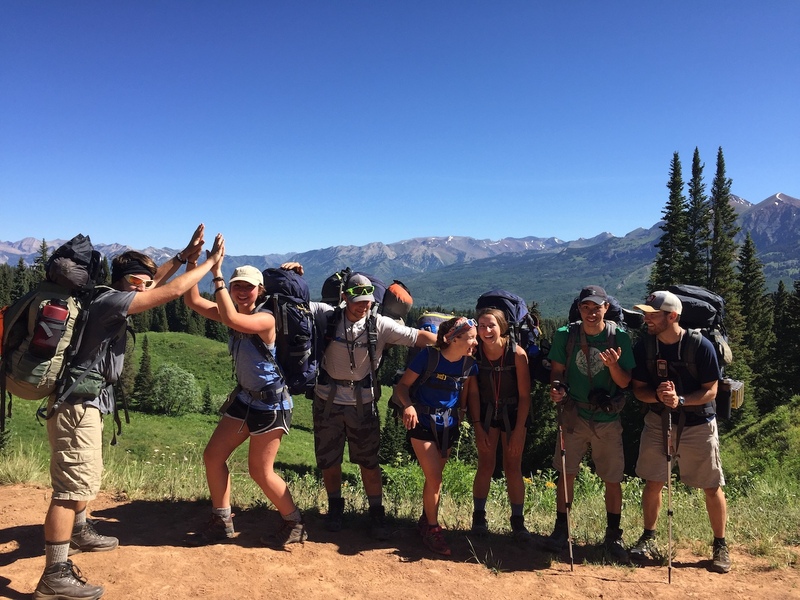 Lifelines provides a unique blend of campus ministry and outdoor adventure. Contact us for more information or to schedule a visit to one of our active ministries across the country. For more info, see our internship section.